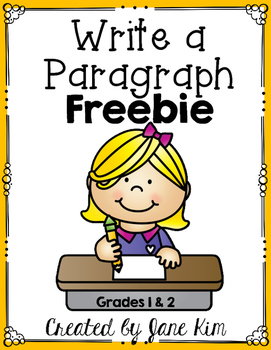 This ‘Write a Paragraph’ FREEBIE is ideal for your first or second grader! You may assign the writing activities to your students after a lesson or for homework. The activities will reinforce what they’ve learned about topic sentences, supporting details, and concluding sentences. 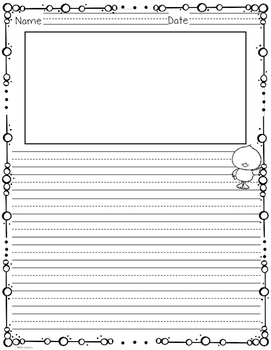 Students will complete the first page (template) to plan out their writing. On the next page, they will put it all together for the final draft.